Jump Force is playable at Microsoft, but we were not allowed to capture it. We still were able to film it, so here is the first video of three. Update: Added the other two videos. 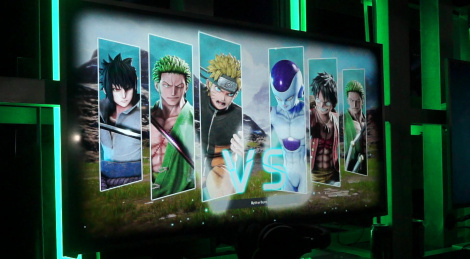 Really interested in Jump Force.